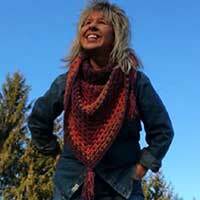 Crafty Hands Holly crochets colorful and stylish apparel. 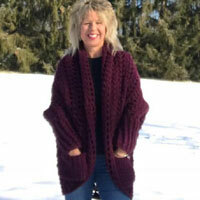 Made of 80% wool and 20% acrylic, the Crochet Granny Sweater with two front pockets is very warm and great for the Fall and early Springtime. 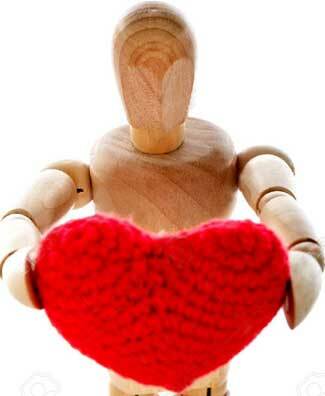 The Granny Sweater is available in Brown, Grey, Plum, Blue, and Black. The Crochet Triangle Granny Scarf is made of acrylic yarn and is available in Lilac Frosting, Bumbleberry, and Spice Cake. Or you may *specify three colors, two colors, or a solid color. 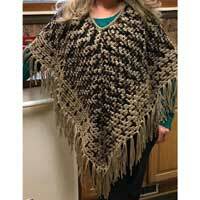 The Crochet Fringed Poncho is made of 100% thick acrylic yarn. Each poncho measures 31″ from shoulder to bottom, and 36″ from point to point. The Crochet Poncho is available in Black, Denim Blue, Variegated Blue, Variegated Brown, Variegated Green, and Variegated Pink. 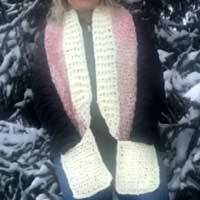 Made of 100% thick acrylic yarn, the Crochet Pocket Scarf has pockets at each end for hands, cell phone, chapstick, tissue, etc. The Pocket Scarf measures 64″ long and is available in Parfait and White yarn, Meadow and Apple Green yarn, Barley and Cream yarn, Burgundy and Golden yarn.